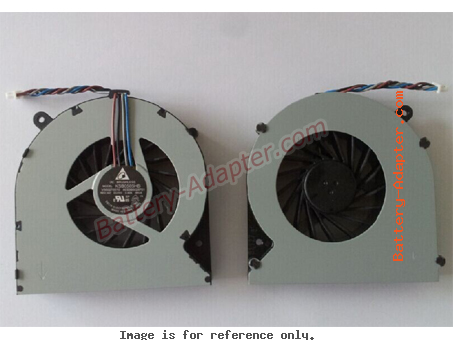 Please choose the correct fan, otherwise it will not fit you laptop. The obvious difference is one has a 3 pin connector and the other one has a 4 pin connector. 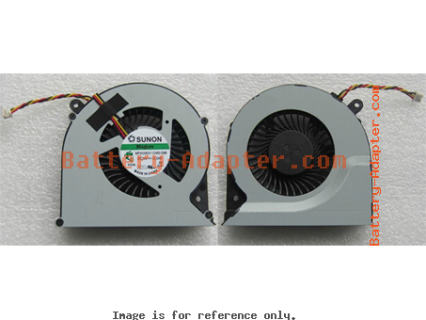 Replace the CPU fan of Toshiba Satellite L850 L850D L855 L855D is not diffcult. We disassembled the Toshiba Satellite L850D, others are similar. First of all, turn off your laptop, unplug the AC adapter and remove the battery. 1. 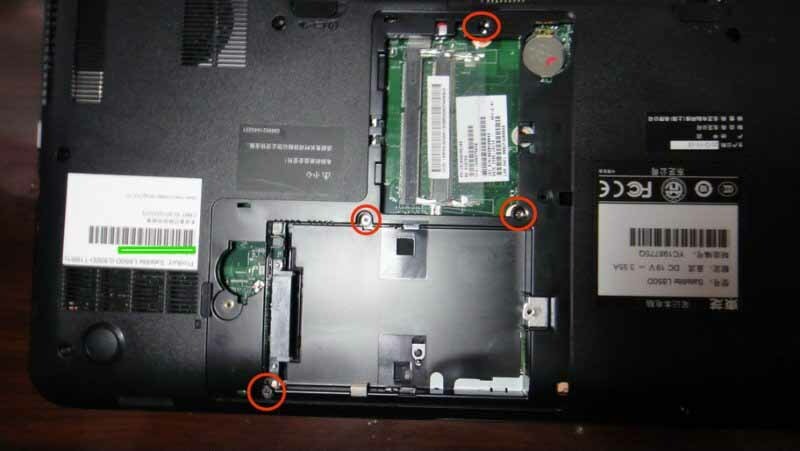 Turn over the laptop and remove all the screws on the bottom of the laptop as the picutre. The green one is for fixing the ODD, the yellow one secures the HDD cover. 2. 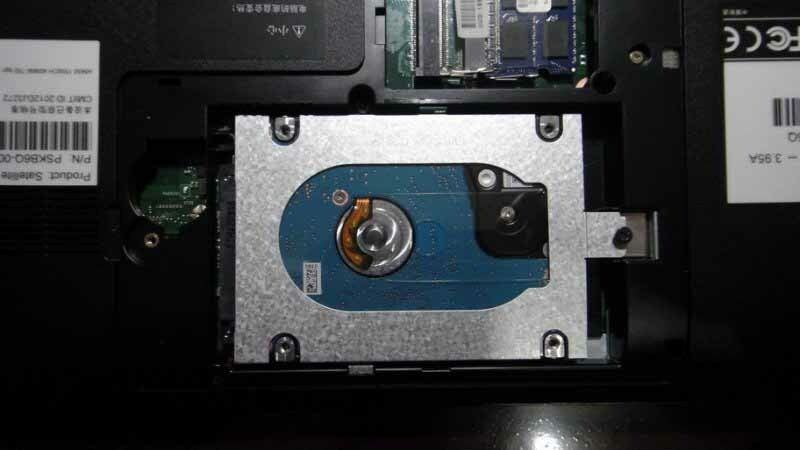 Remove the HDD Cover, you can access the HDD. Unscrew one screw on the right, you can remove the HDD. 3. Remove the four screws as shown in the picture. Then you can remove the bottom cover. 4. Now, you can find the fan. Remove the two screws and unplug the fan cable, you can remove the fan from the laptop. Reverse the procedure, you can install the CPU fan of Toshiba Satellite L850 L850D L855 L855D.